Modern Art is a popular cultural museum in Busan, Korea that aims to enhance people’s awareness of the city’s art and culture, offering an active and suitable place for art activities and promoting overall improvement in the arts and culture. 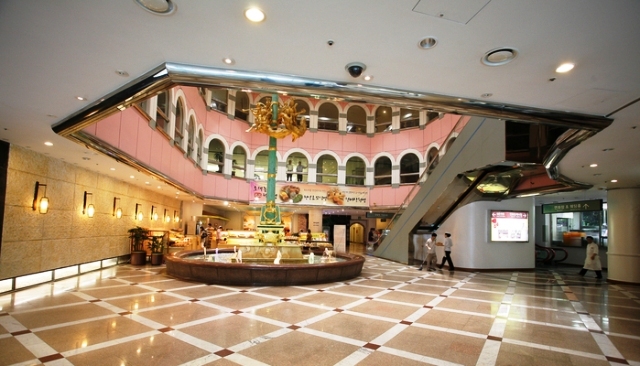 The building covers a total land area of 21,560 square meters, with an exhibition space of about 21,425 square meters. 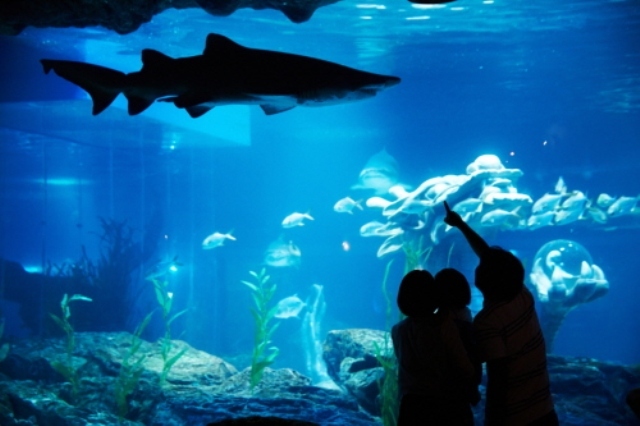 Just within throwing distance from Haeundae Beach, one should not miss visiting Busan Aquarium when traveling in Busan. For a 16,000-won entrance fee for adults, you can get a glimpse of more than 35,000 marine animals displayed inside the underwater world. As a joint project between Busan local government and Living and Leisure Australia, it is the first major tourism infrastructure established with the local government under the law of Private Investment Promotion of Infrastructure. 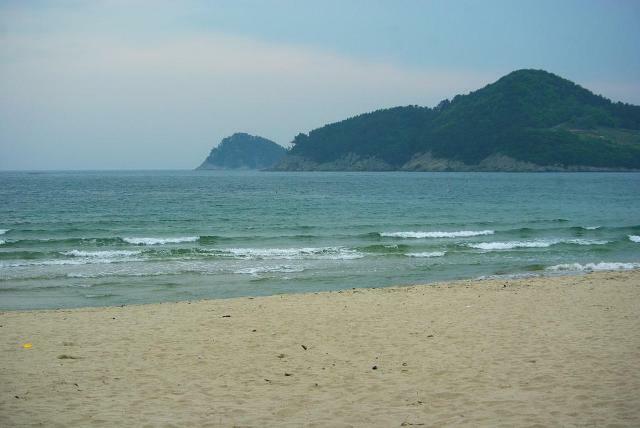 Located on the southern coast, in Miyomyeon, between Mijo Port and Sangju Village, the once quiet Songjeong Beach is now one of the most popular tourist attractions in Busan during summer. While not as famous as Haeundae Beach, most people come to this place to avoid the overly crowded Haeundae. Open since 1965, this beach is an ideal place for picnics, swimming and spending leisure time. 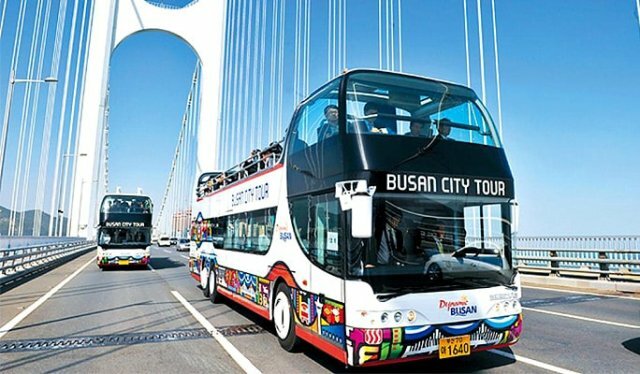 While tourists can move around the city conveniently and quickly with Busan’s modern public transportation system, perhaps a better way to make things even more comfortable is by taking a Busan City Tour that is offered by the city government. The city tours consist of a variety of day courses, with each course focusing on a main theme. Not only can tourists discover various major attractions in Busan such as Taejongdae, Haeundae, Jagalchi and Dalmaji-gil, they can also have a chance to visit sites that best suit their interests. 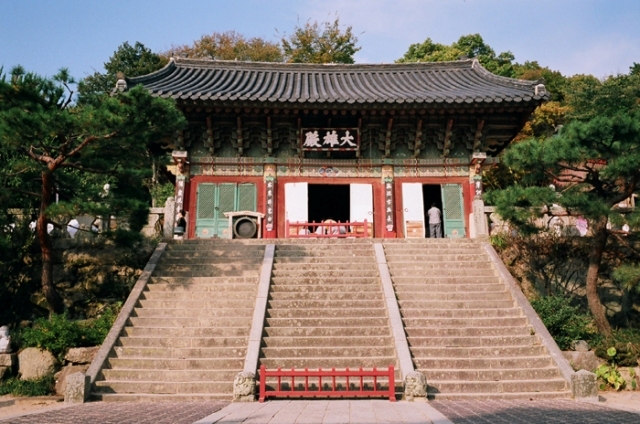 Founded in 678 AD, Beomeosa Temple is regarded as one of the oldest and most splendid temples in Korea. First headed by the Great Priest Uisang, the temple has undergone a number of destructions and reconstructions. Located on the eastern part of Mount Geumjeong, no ancient structures exist, as most of the building parts present today were the reconstructed remains from the 17th to 18th centuries. Popular as the bath of Silla Kings, Hur Shim Chung Spa is said to be the biggest hot spring spa in Asia, and can accommodate up to 3000 guests. 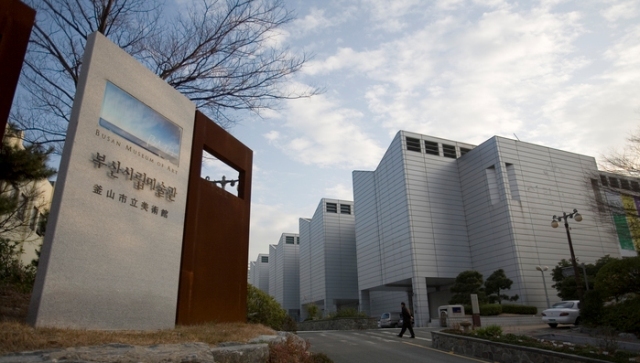 Located up at the street of Oncheon-jang Subway Stop Line 1, the alkali spring water contains the highest concentration of magnesium in Korea, with temperatures ranging from 45 to 56 degrees Celsius.